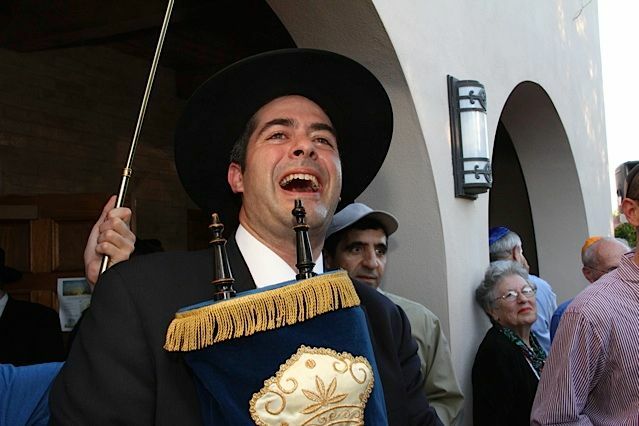 Congregation ChofetzChayim is dedicated to providing an environment where Jews of all backgrounds can discover for themselves the joy of Jewish living. 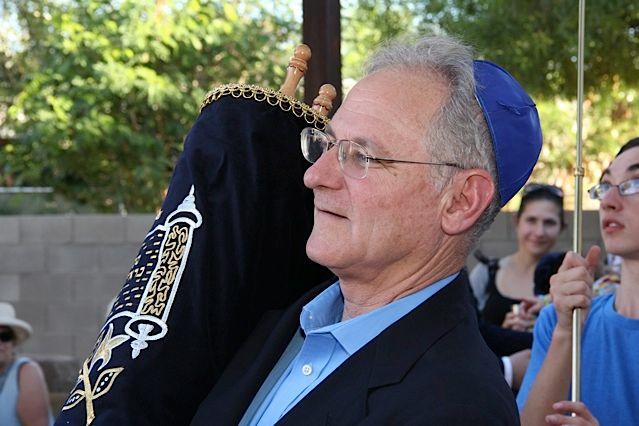 Offerings include Hebrew School, Bar Mitzvah and Bat Torah training, year-round adult education programs, Sabbath and weekday services, preschool and kindergarten and the Sisterhood. 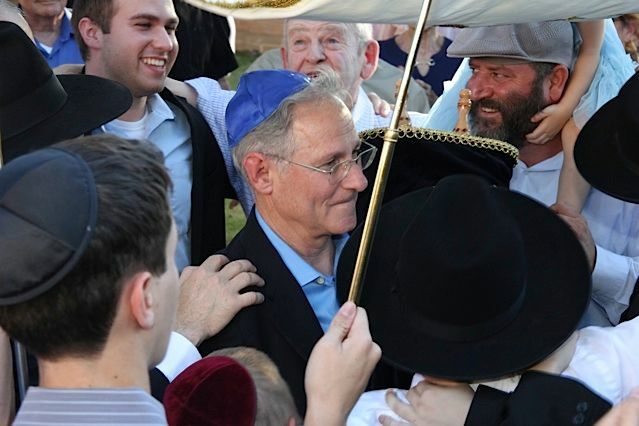 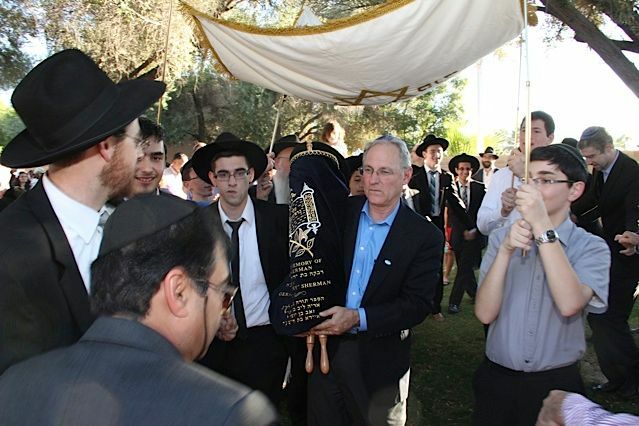 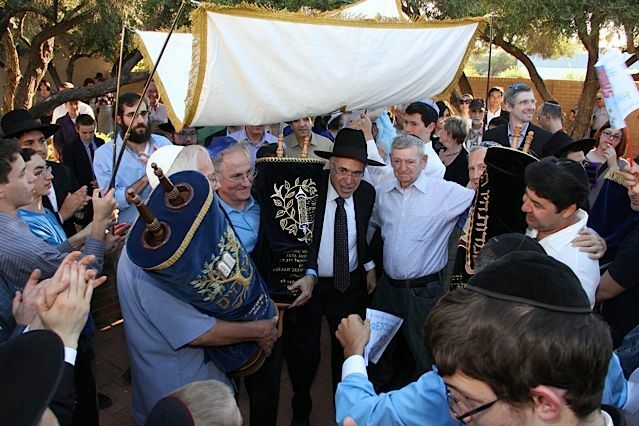 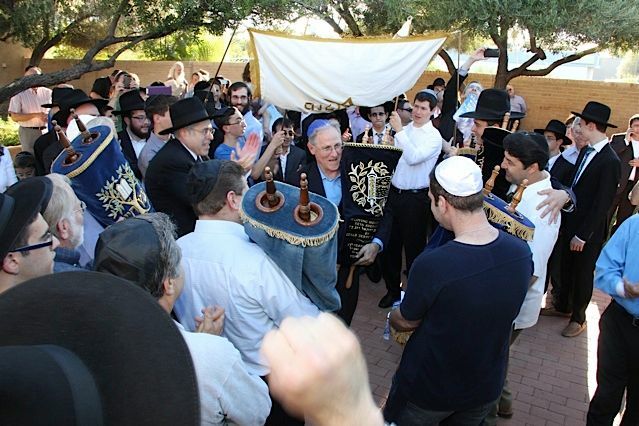 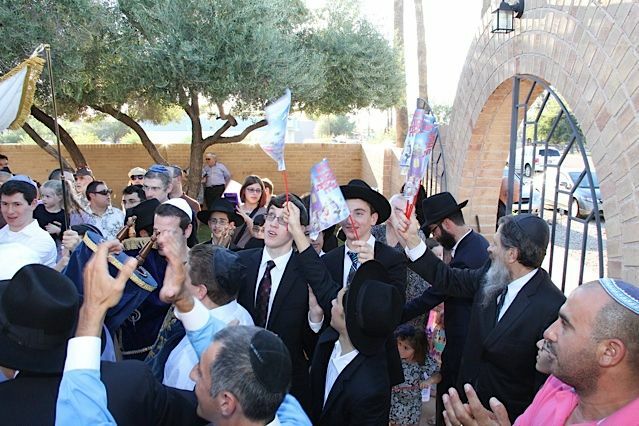 The Southwest Torah Institute is dedicated to instilling the truths of Torah and the beauty of Jewish life through educational and outreach programs.